Privacy and security are critical in the Legal Industry. It is mandatory that a Lawyer have access to a secure conference call company. A Lawyer must be able to control the participants allowed to listen in on a scheduled call, and request any additional security measures if needed. Lawyers are required to guarantee that call participants on a hosted call are the intended audience. 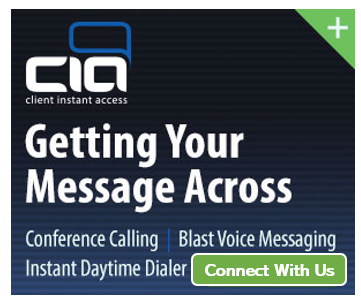 It can be arranged to include a Live operator so the hosted call includes specific steps to establish a protocol for a call participant to enter the live call, which also includes a few conference call security options, such as: PIN Required Conference Call, Operator Assisted Conference Call with pre-Approved list, and a Conference Call Portal. When a PIN is required in a conference call the conference type is offering maximum security, data capture for call participation and the convenience of automated access. The registration web site is provided and two levels of security are required for call access (i.e. Conference code and PIN). There also might be a situation when you might need to do an Operator Assisted Conference Call with a pre-Approved list. This is a conference which offers maximum security, data capture for call participation and participants are only required to know a conference ID or name. Clients must also give a client-defined “approved list” so operators know who to add to the call. “Live operators” can manage conference access and the security, which allows for immediate communication to the call organizer should a discrepancy regarding call access arise. Lastly, there is the Conference Call Portal, which provides “real time” participation information and a chat feature for a direct communication channel to the operator. At any time a client can request a participant to be removed or contacted to gather more information if required. Many of the largest Law Firms have come to rely on us to provide the highest level of service and quality for hosting large group conference calls, hosted earnings calls and hosted event calls that require maximum security and reliability. We’ve heard so many horror stories about inappropriate remarks on conference calls, where the person is under the false impression that their line is muted. This can be particularly important for lawyers, who may be in the same room as a colleague or client and want to discuss the progress of the meeting or a particular negotiation point. In many situations there is a requirement that the conference call center organize the call and bring the participants in directly. The operator will have the a list of all participants with a name and phone number. The operator will directly call each defined person on the list and add each participant to the scheduled call. The Lawyers organizing the call can include special instructions with client-defined settings, including the following: names and phone number of each person to be connected, time to connect each participant, order to connect each participant, and a matter number. For a lawyer it is incredibly valuable to have complete client records. Perhaps no other premium conference calling service is more critical than the ability to record the call and have it saved for future reference. In addition, it can be beneficial fro participants who may have been late or not present during the call. Some law groups may even publish and it allow access to the public. Having a conference call transcribed to a text file allows a lawyer to circulate a summary to any related parties in a legal case. Our experienced team can translate your your conference call after completion so that you have access to a file that is detailed and can be accessible at any time. Live conference call operators will read a custom introduction at the start of each call to convey an the agenda for the legal conference call. Law Firms host conference calls as a critical function in their business. 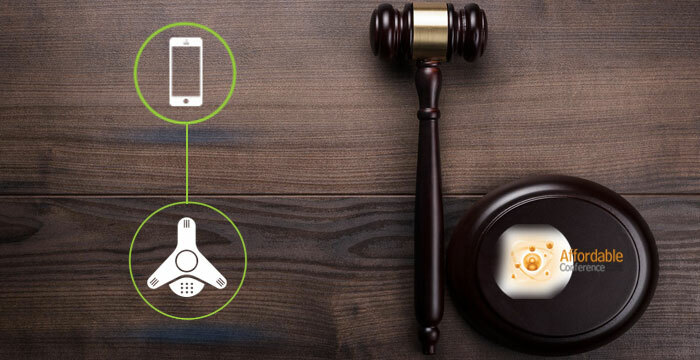 Choosing the best premium conference calling platform for the legal industry is logical choice since expectations for these important event conference calls are extremely high and very few premium conference calling providers can be trusted.